What’s in It for Corporates? 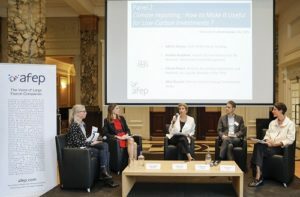 On 18 October 2018, AFEP, the French Association of Large Companies, organised its conference Sustainable Finance: What’s in It for Corporates? So far, sustainable finance has mainly been debated within the financial sector. 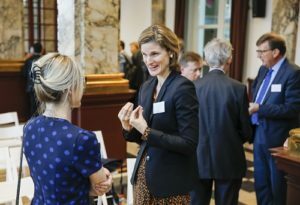 Whilst sustainable finance could become a useful tool to reorient capital flows towards sustainable investment, the greening of the real economy can only be achieved in cooperation with corporates. With this conference, AFEP wished to foster dialogue between corporates and policy-makers, investors, and other stakeholders to make sure that the Commission Action Plan actually delivers results. 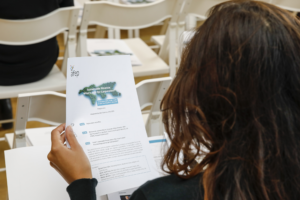 Our conference included two roundtable discussions: the first one focussed on the Commission Action Plan, the second one addressed the analysis and reporting of climate risks. The conference was moderated by Karel Lannoo, CEO, CEPS. Please find in the programme below the links to the various presentations. 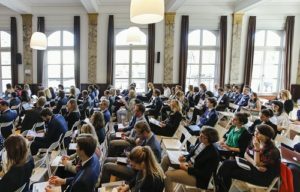 14.45 Panel 1: Sustainable Finance Action Plan: How to Avoid Greenwashing and Provide Real Solutions? This panel discussion seeks to establish whether the EU initiatives on sustainable finance can really help tackle climate change and improve sustainability. In particular, it seeks to establish whether these initiatives can actually trigger investments in sustainable projects. It discusses the feasibility of the EU taxonomy, its potential risks and benefits. It explores the role and needs of corporates, which are at the core of the real economy. It seeks to analyse the expectations of policy-makers, investors and other stakeholders towards corporates. 16.05 Panel 2: Climate reporting : How to Make It Useful for Low-Carbon Investments ? This panel discussion looks at the specific issue of climate reporting and how it can contribute to meet the objectives of the Paris Agreement. It seeks to evaluate the needs of investors and corporates and how they can be successfully matched. It provides feedback on the implementation of art. 173 in France. 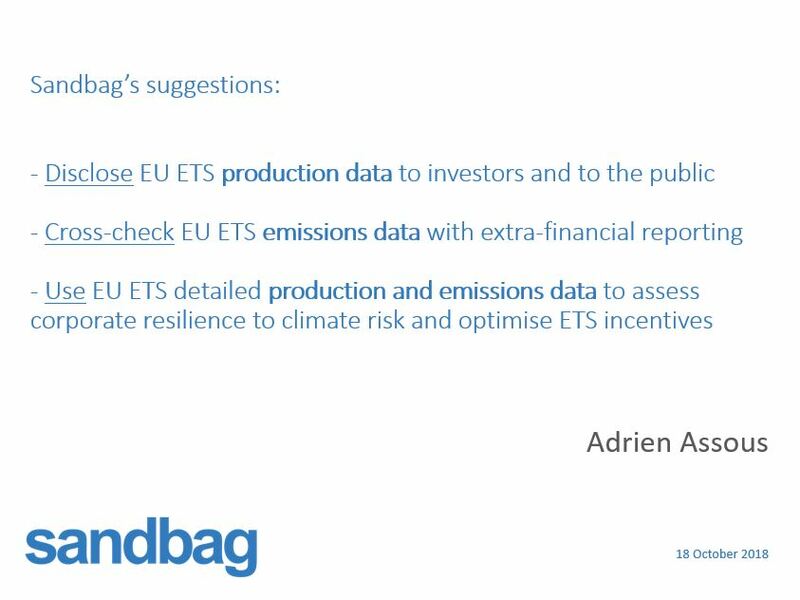 It looks at the role of rating agencies involved in climate risk analysis, their weaknesses (cf. 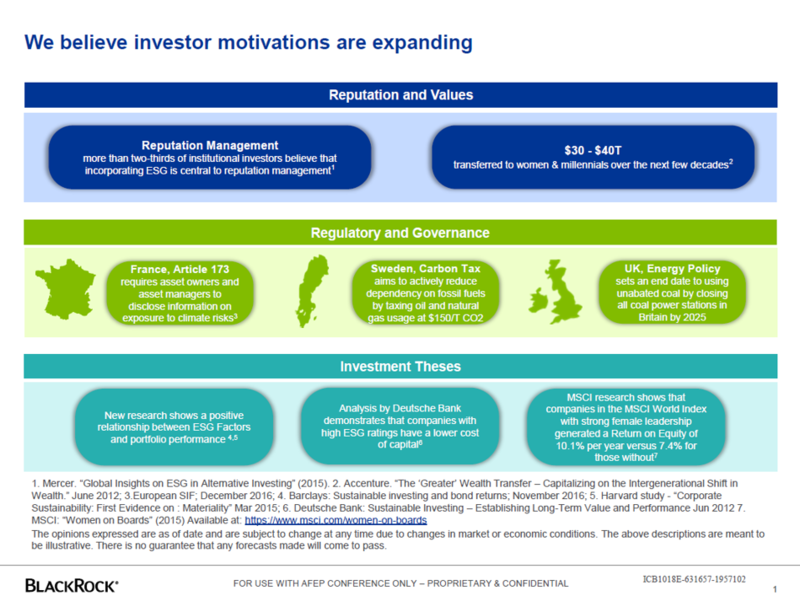 Shift Project Study) and their relation with issuers. It examines the relevance of the TCFD standard. It explores how financial and non-financial reporting at large can be made most useful and meaningful. For more information, please contact europe@afep.com.